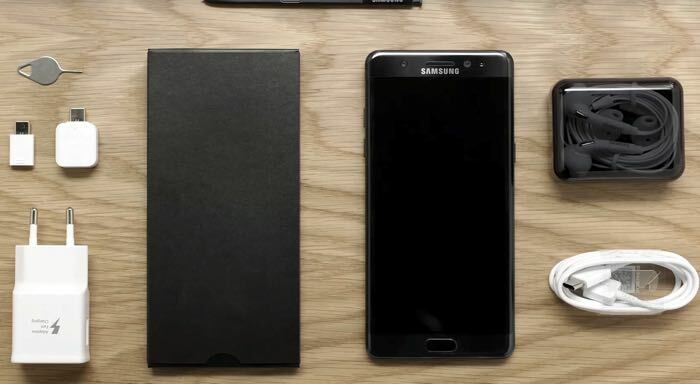 The Samsung Galaxy Note 7 launches in the US this Friday and now Samsung has released an unboxing video for their latest flagship Android device. In the videos below we get to see the new Galaxy Note 7 in action and also the device’s S Pen, this can be seen in the second video below. The handset launches in the US later this week and it is also launching in other countries soon. The device has been delayed in some countries because it is so popular.